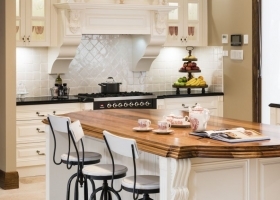 Kitchen design can seem like a daunting subject. Here we aim to demystify the process. Before you really get into designing your kitchen, the first thing you need to do is assess what you want from your new kitchen. Ask yourself what do you like about your current kitchen? What do you dislike about your kitchen? What things would you do to improve it? What kind/style of cooking do you do? Frying, baking, grilling etc. Download our kitchen design questionnaire to help you figure out what you want and to help your designer understand what you’re after. 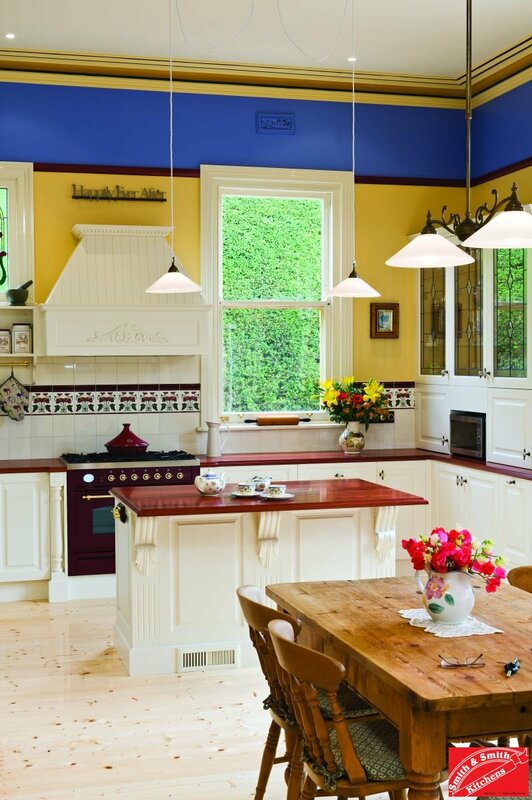 Kitchen Designers – what do they do? 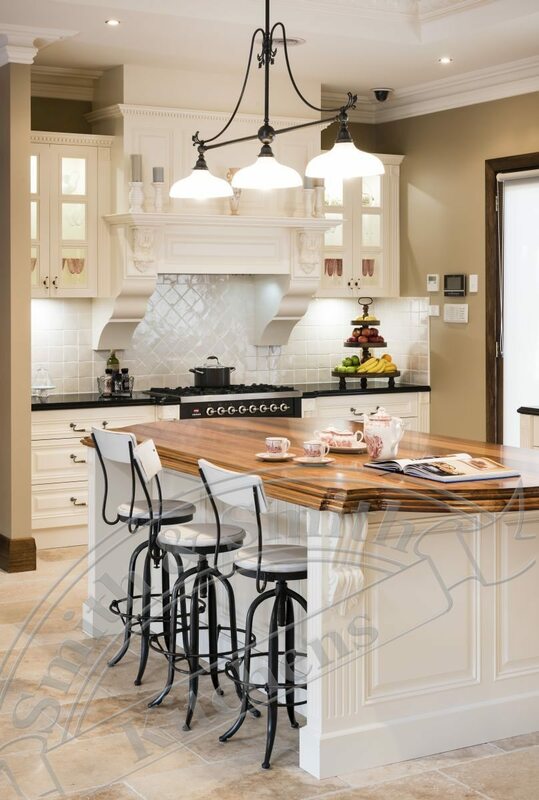 Working with a professional kitchen designer can take a lot of the uncertainty and stress out of the process of planning and building a new kitchen. Consider your designer a partner who can envision (and prepare for) possibilities that won’t occur to you and manage the technical details. If the countless door style, finish, and hardware choices seem overwhelming, imagine how the load increases when you add measurements, ordering and installation into the picture. 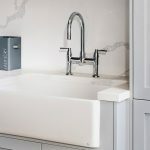 Smith & Smith employ some of the best and most experienced designers in the industry, you can be sure they will help you through the entire process. 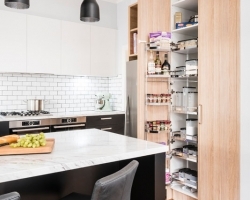 Designers tend to keep in mind things like user’s height and size and are able to make adjustments to the cabinet sizes to make the kitchen ergonomic and easily accessible. They also keep abreast of the latest fittings and fixtures to make accessing your much used items a snap. 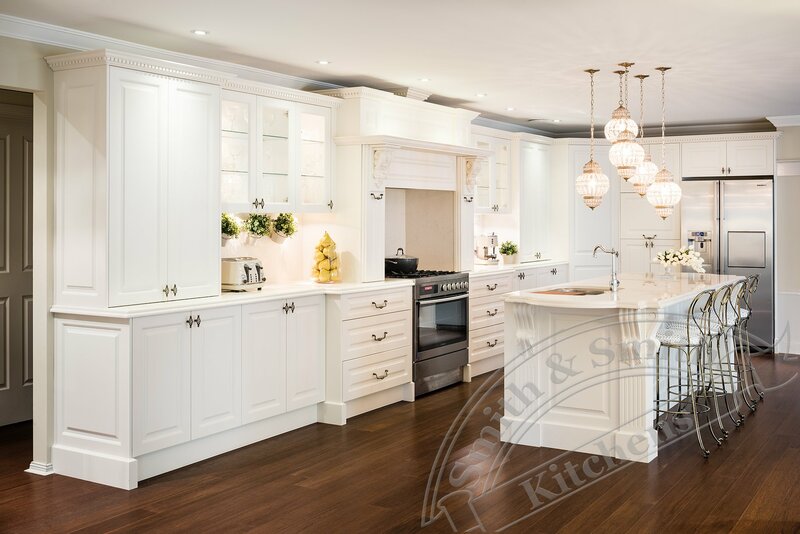 Whether you’re looking for a classically tasteful kitchen remodel or more modern kitchen ideas, Smith & Smith will surely turn your vision into reality. Arrange a free consultation with one of our experienced designers. 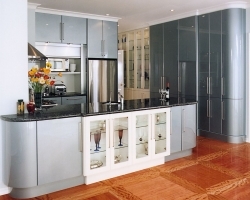 Kitchen Layout plays an important role in how you will use your kitchen. 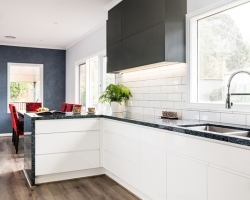 Once you have worked out what your needs are, you can start collecting and collating information, pictures, and ideas about how you want your future kitchen to look. Or Collation online: use Houzz, Pinterest or Evernote to keep track of the images and articles that you find helpful in directing and your design thoughts. Visit our showrooms to gather ideas on design and finishes. Showrooms are helpful in honing ideas because you can touch and experience the quality of our finishes. Consider the Kitchen Plan you would prefer in your new kitchen. Contemporary – Clean lines and open spaces, with high gloss cabinetry to reflect light and stone benchtops, highlighted with a feature glass splashback and modern appliances. Classic – Warm, timeless styling that suits entertaining as well as family life. 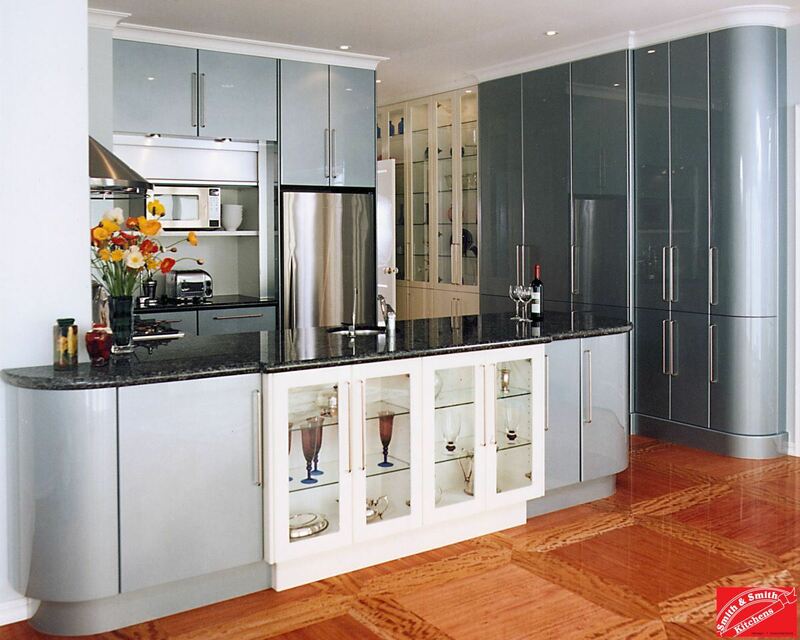 Country – Typified by profiled doors, corbells, decorative columns, capping, molding and fancy glass inserts. 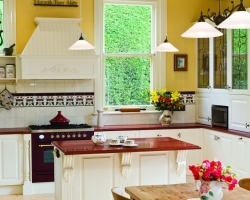 Country kitchens employ age old styling and take advantage of modern kitchen luxuries and technologies. For a detailed timeline of the entire renovation process see Kitchen Renovation.